Lebanon’s municipal elections are set to kick off on Sunday with the two main opposing parties going head to head eying the Beirut council for the next six years. 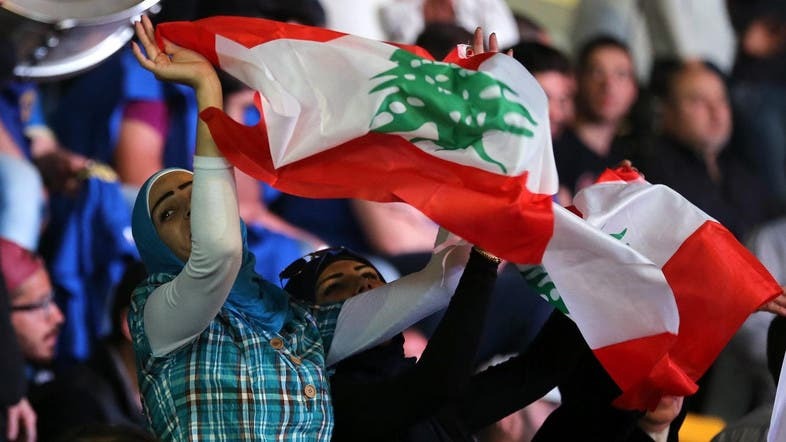 The municipal elections are to be held in Beirut, the Bekaa Valley and Baalbek-Hermel as thousands of Lebanese head to ballot boxes to cast their votes in the first polls the country has witnessed since 2009. Police and soldiers were deployed heavily outside of schools, normally used as polling stations during elections in the Arab world, as Lebanese citizens headed to cast their votes, according to Lebanese newspaper the Daily Star. “It’s great that everyone is interested, and is being active, and loving Lebanon, everyone in his own way,” university law student and voter Omar Moussally told Al Arabiya English. The elections mark the emergence of grassroots campaign Beirut Madinati (My city Beirut) - an independent non-affiliated party challenging the traditional pro-Hariri Saudi-backed March 14 political bloc, named the Beiruti campaign. Since the end of the Lebanese civil war in 1990, lists in the municipal polls every six years have traditionally been pulled together by a handful of parties. Beirut Madinati faces the formidable challenge of breaking through that entrenched political class in a bid to win all 24 seats in the Lebanese capital's municipal council. Only about 470,000 voters are registered in the capital despite almost four times more people living there. Al Arabiya English's Tarek Ali Ahmad contributed from Beirut, Lebanon.